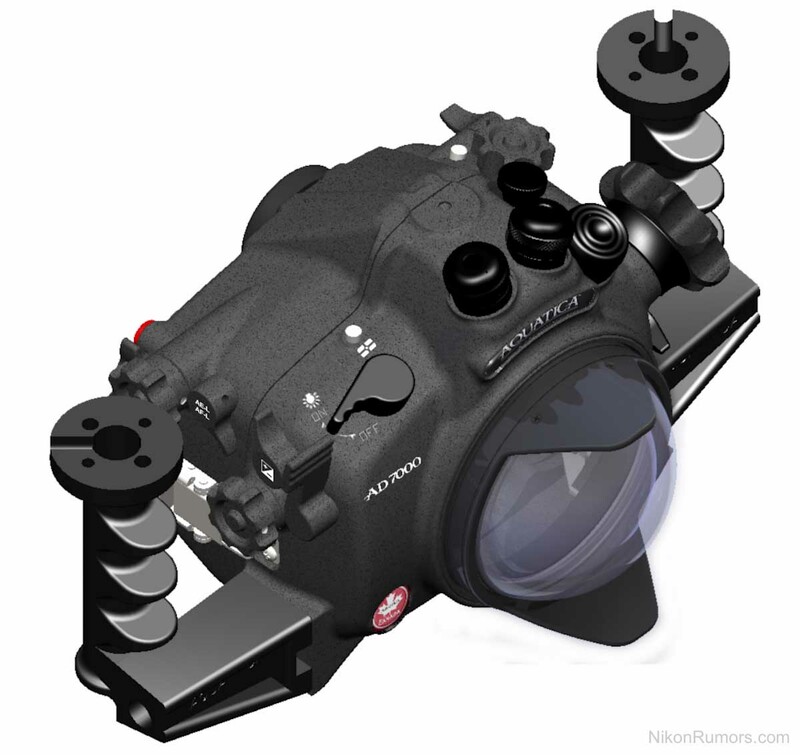 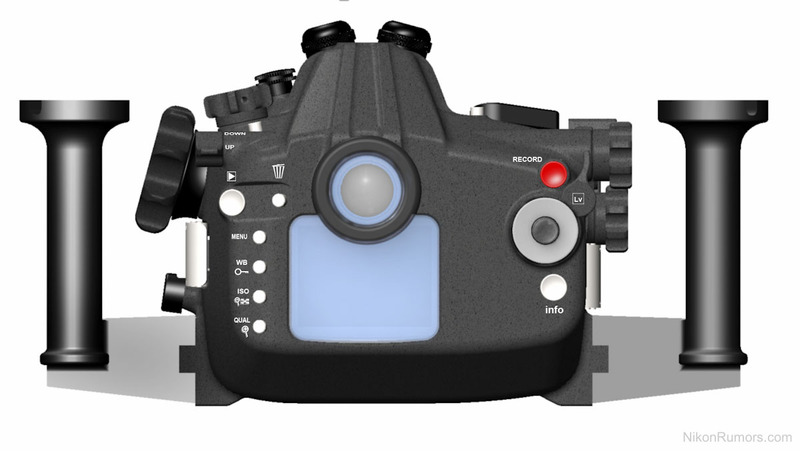 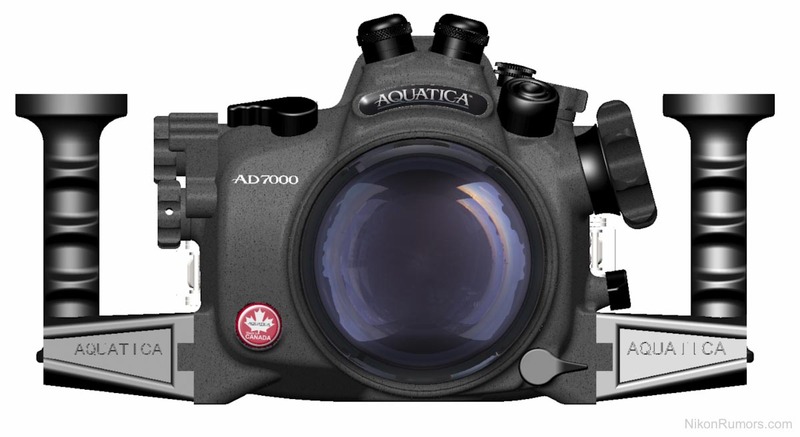 After Nauticam and Ikelite, Aquatica will also release their AD7000 underwater housing for the Nikon D7000 DSLR camera. 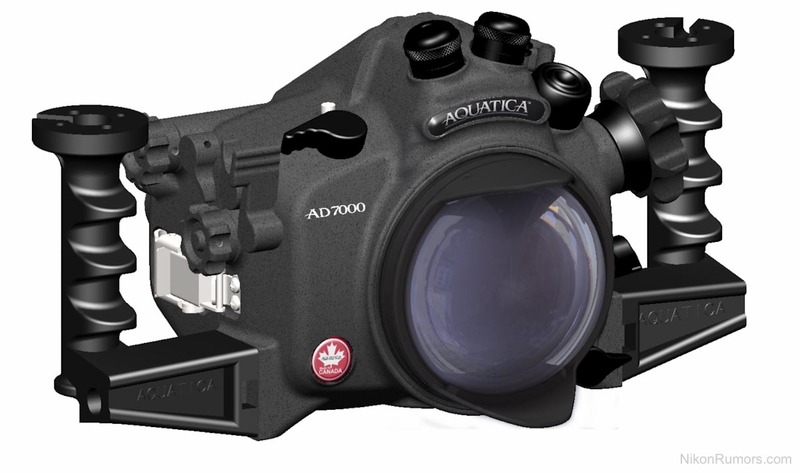 The retail price of 2,499.00 USD will place the Aquatica housing between the Nauticam and the Ikelite versions (in terms of price). 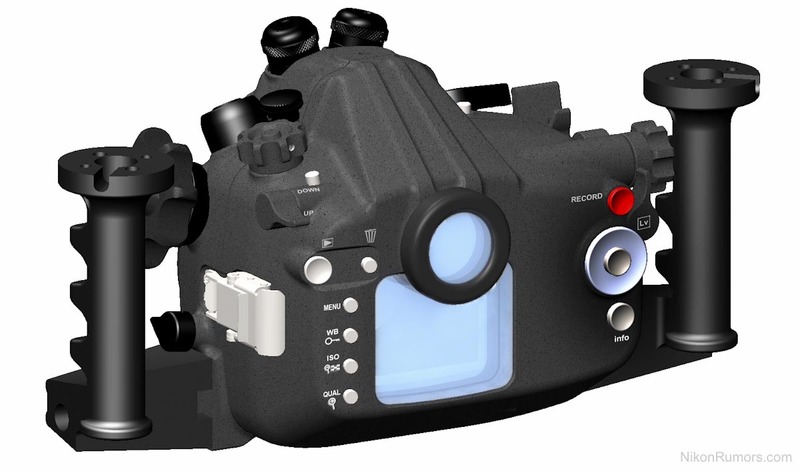 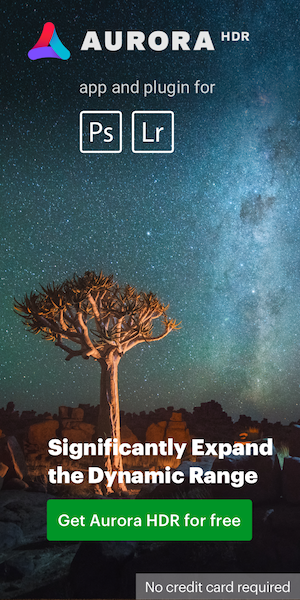 Expected delivery is slated for early 2011.